Banking just got a whole lot easier. 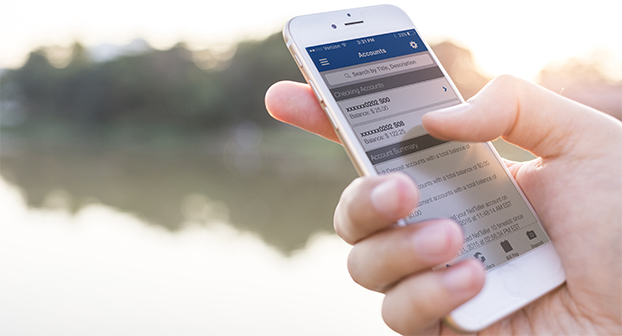 Conveniently manage your account, pay bills, locate ATMs, and much more when you use the FedFinancial’s mobile banking application. Our native, secure, and free iPhone and Android apps will allow you to access your FedFinancial account on the go. We use encryption to protect your data on your mobile device so that you can confidently enjoy this convenient service. To use the service, you will need an online banking username and password.